Starting this week, Ubisoft plans to issue permanent bans for Rainbow Six Siege’s most toxic players, according to a recent announcement on the game’s subreddit. 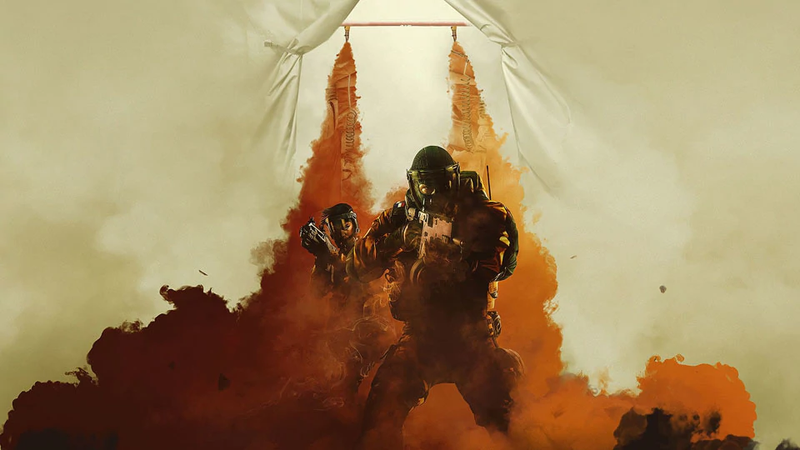 “This is our first step towards managing toxicity in Rainbow Six Siege, and we will have more information to share about our other plans at a later date,” the post concluded. Threatening, obscene, and defamatory language, including hate speech, has always been against the game’s Code of Conduct for online play, but this latest announcement shows that Ubisoft is getting more serious about punishing players who violate it. While Rainbow Six Siege has seen its online player base continue to grow as annual updates add new characters and maps, its online community has a notorious toxicity problem. Negative or abusive players have been a perennial topic in the game’s forums, Steam discussion boards, and subreddit, with many players calling on Ubisoft to implement a better system for curbing rampant negative player behaviors like killing other players on the same team and ridiculing or spouting epithets at players perceived to be making mistakes. While this system of bans doesn’t directly address the issue of the team killing, Robinson added in a separate comment that addressing this issue is not a “low priority” for the game’s development team. The new system appears to be a direct response to complaints like this. While the game recently added a reporting system for players to highlight bad actors, the ban system outlined above show punishments won’t consist of just a slap on the wrist. It’s a topic the head of Xbox, Phil Spencer, recently touched on in a keynote address at this year’s DICE Summit, where he argued that addressing toxic behavior in online play should be a high priority for everyone in the video game industry. While issuing stricter bans might help improve things, it remains to be seen what other actions Ubisoft has in mind to continue combating harassment and toxic behavior in the game.